STARS Retail Awards announce new venue and dateline for 2018! 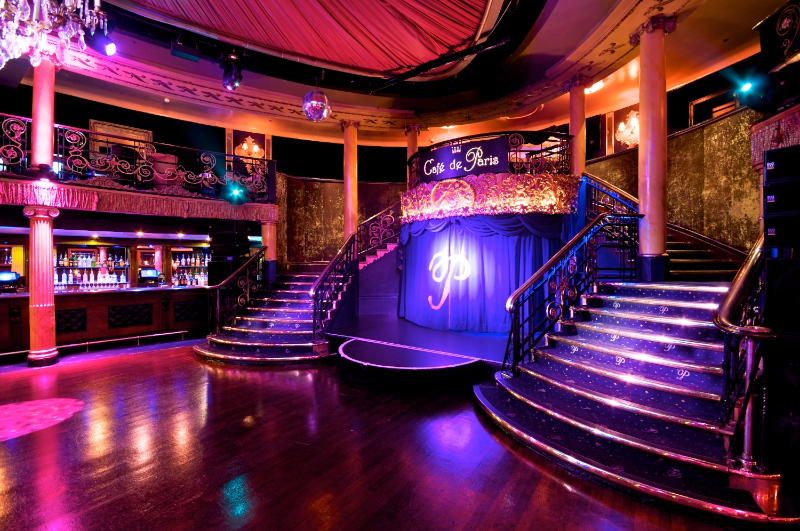 Stars Underlines Best Shop Awards announces today that this year’s event will take place on Thursday 15th November at the exciting new venue of Cafe de Paris in the heart of London’s West End. 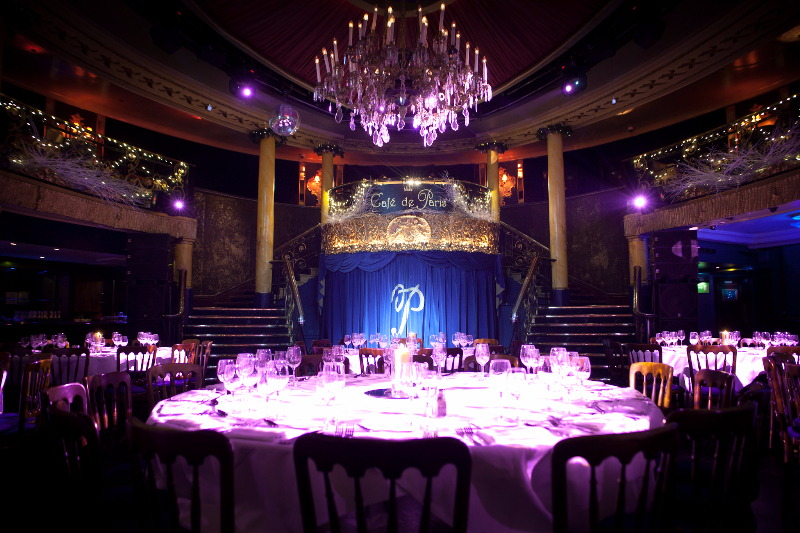 As the home of cabaret and dining since 1924, the venue has many original features including grand sweeping staircases, glittering chandeliers and a stunning ballroom to provide a unique experience. 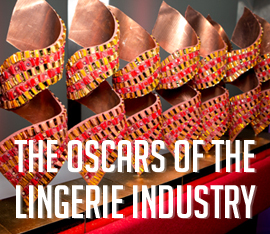 These Retail Awards for the underwear, swimwear, nightwear and legwear sectors are organised by the UK’s b2b publication, Underlines Magazine. 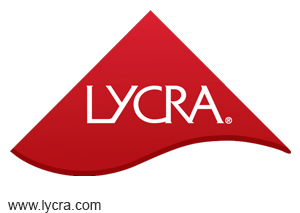 2018 marks the 10th edition of the only event in the UK & Ireland aimed at the lingerie, swimwear and legwear industry. Retailers attend from all parts of the UK & Ireland with visitors attending from the USA and Europe.